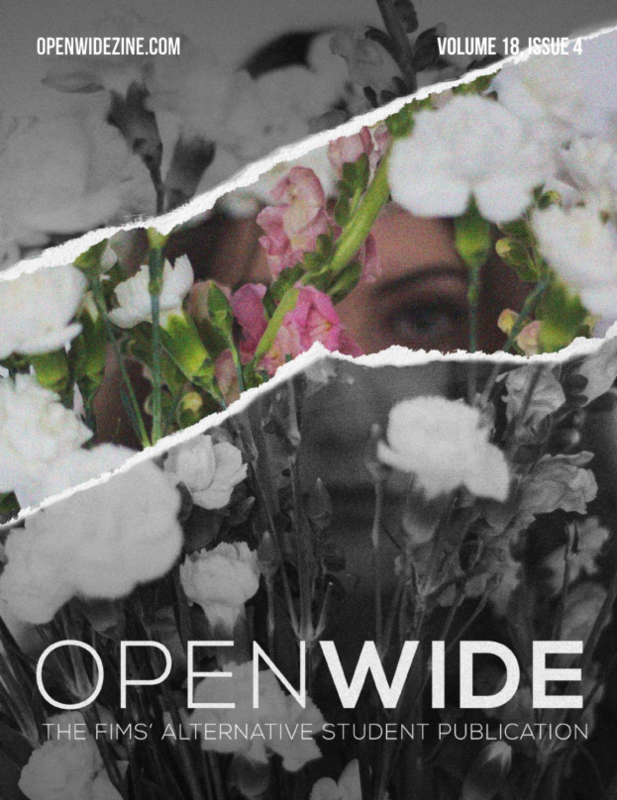 OPENWIDE online | FIMS alternative student publication – Critical. Radical. Provocative. 03/28/2018 in Online, Western Life.